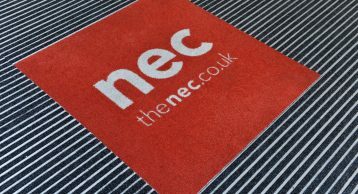 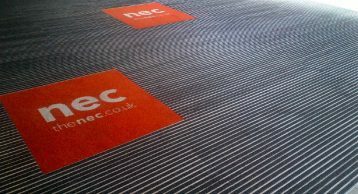 One of Europe’s leading exhibition and event centres, the NEC offers flexible space for every type of event. 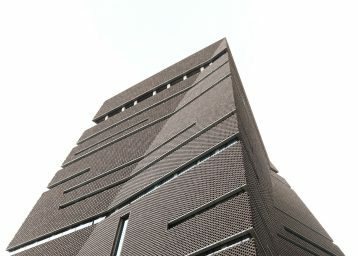 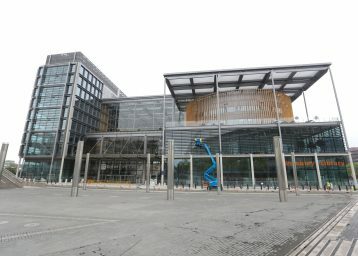 The venue can provide over 182,000 square metres of covered indoor space across 20 interconnecting halls and 34 conference suites, in addition to over 392 acres of hard-standing ground and 75 acres of woodland. 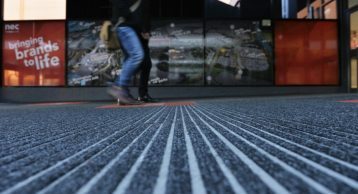 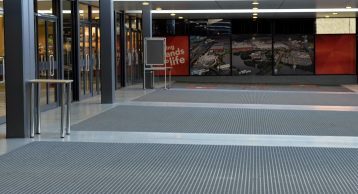 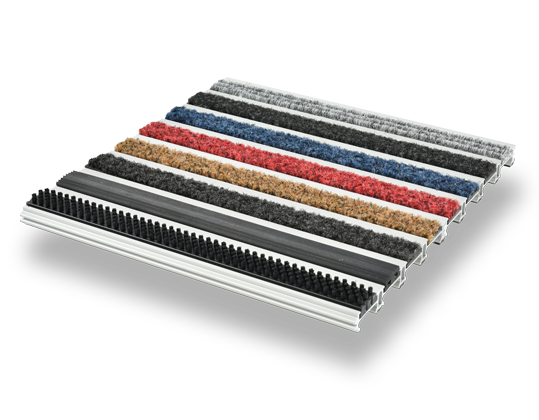 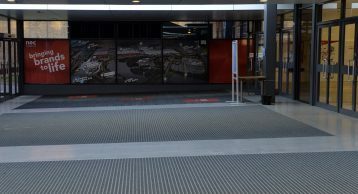 Experiencing high volumes of concentrated traffic on event days, the Entrance Matting has to perform to ensure underfoot safety within the centre. 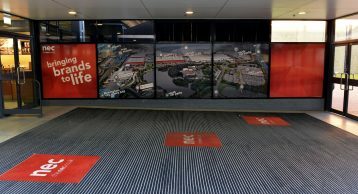 The INTRAform system was recently installed to several key entrances as part of a refurbishment programme and included a corporate logo design inset into the system.